It’s finally over, this nine day marathon that BASS calls the Bassmaster College Series Classic. The national team champion has been crowned and now the top individual college angler in the country has emerged. 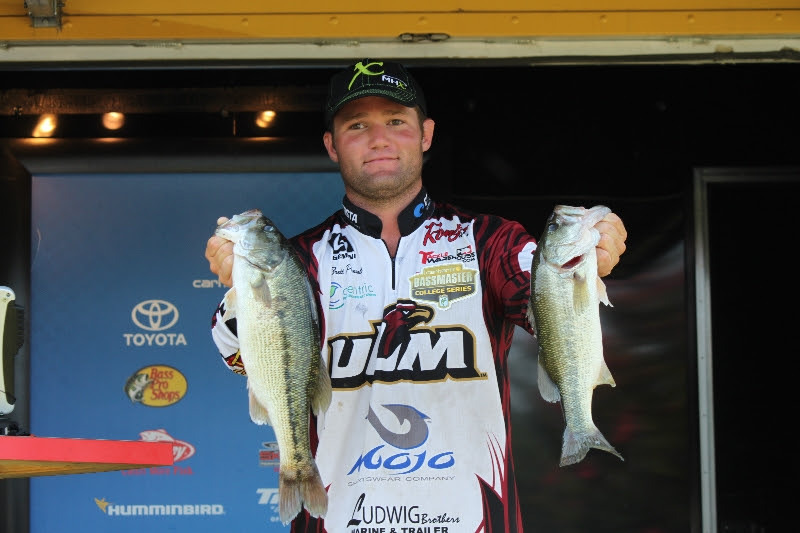 And it’s University of Louisiana-Monroe fisherman Brett Preuett! Actually for him, it’s just beginning. The victory earned him a spot in the world championship BASS Classic next year. Preuett suffered through losing fishing equipment, hooking himself with a treble hook, almost falling in the lake and missing enough fish to give him nightmares for a month, except for winning the tournament today, which will wipe all that other stuff out. To win, he out to outduel Bethel University’s Zach Parker, who actually caught more total pounds during the tourney, but lost out in head-to-head competition on the final day Tuesday. For the record, Tuesday Preuett landed five fish weighing 13-2 to Parker’s five fish weighing 11-0. To catch that kind of fish nine days in a row is remarkable. The best day of his life? Here’s why! 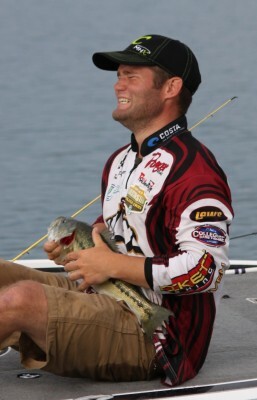 A berth in the 2015 Bassmaster Classic on Lake Hartwell is just the start. 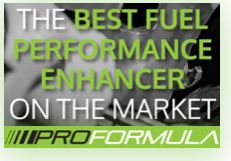 Preuett also won the use of a 2015 Toyota Tundra for a year, a Nitro Z8 with a 250-horsepower Mercury Optimax ProXS, as well as $7,500 from Carhartt to be used as entry fees for the Bass Pro Shops Bassmaster Opens division of his choosing. Preuett relied on a trio of topwater baits for his catch during the Classic Bracket, including a Lucky Craft Sammy, a Triton Mike Bucca Baits Bull Shad and an Academy H2O Express prop bait. He also caught a few fish on a drop shot rig and Fish Head Spin the first two days of the bracket. So what’s next for Preuett? Straightening out his tackle box? Sharpening his hooks? Admiring his trophy? iPracticing his worm fishing? Nope. “Man, I’m headed for the beach,” he said Tuesday night en route to Florida to join friends. “I’m just going to sit in the sand tomorrow and soak all this in. I’m on an all-time high because this is something I’ve dreamed of for years. It’s a feeling I honestly can’t explain”. From talking to him on the phone, I’d say it’s probably a mix of exhaustion and elation! Preuett has finished his work at ULM, earned an undergraduate major in Management and his Masters is Business. He went to Tioga High School and played baseball since he was old enough to hold a baseball bat. He made all-state in baseball his senior year, but an injury forced him to give up the game. So he took up bass fishing competitively. He joined the ULM bass fishing team back five or six years ago just for fun, and it has paid enormous dividends. “I never though, looking back now, that it could have led to this, “he said. “There have been lots of learning curves and opportunities because of college bass fishing. I’ve learned so much from so many people,” he said. In the near future, many more people will probably start learning from him!